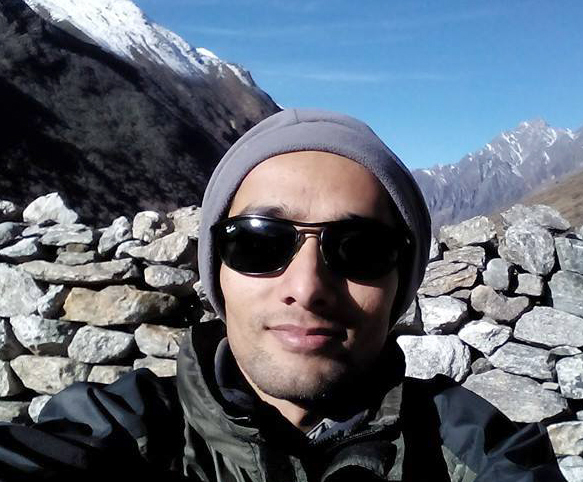 Hailing from the flat land of Nepal , He had a deep rooted adventures in his mind and body . Loves to go in mountain and feels the every second of breathes and experience the extreme wilderness , Ashok Dhamala is the one of the popular name in the Tourism Enterprenuer . With his wonderful managing skills ,ever smiling face and communication skills he managed to keep the office at the top position in Community based tourism .